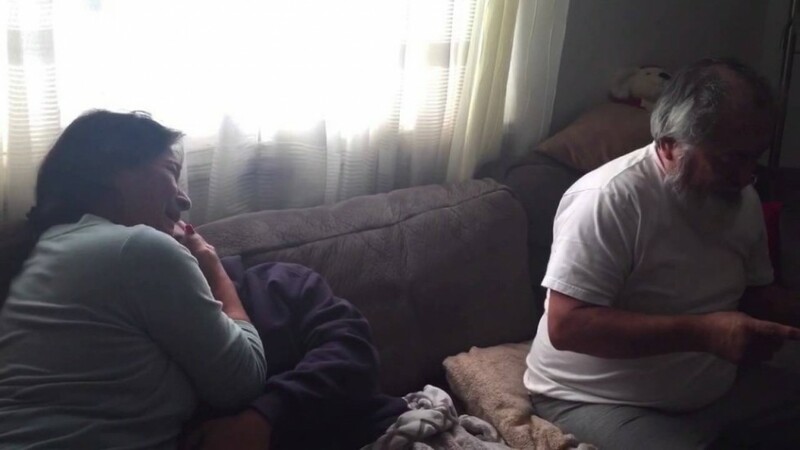 Son gives his parents a great gift for Christmas. Son Pays Off His Parents Mortgage As A Christmas Gift! Surprise Haka at a Wedding – Very Emotional! Kid Catches Santa Claus On His Hidden Camera! Watch His Reaction! ‹ armer n cleancing agenst all wickeness of hell	› Kid Catches Santa Claus On His Hidden Camera! Watch His Reaction!